Check it out - This is one Sweet Ride!!!!!! Check out the 2017 GT250R Spec's HERE. 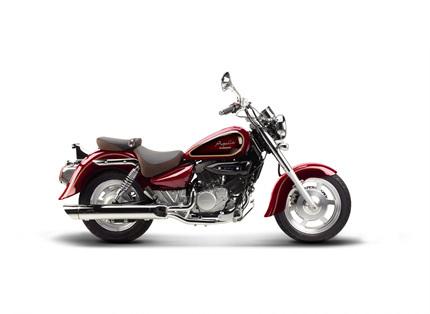 Eagle Mountain Cycles is a Full Service Franchised HYOSUNG Dealership. We offer a Knowledgeable, Friendly & Experienced Staff, Service, Parts and a Complete Line of Accessories. 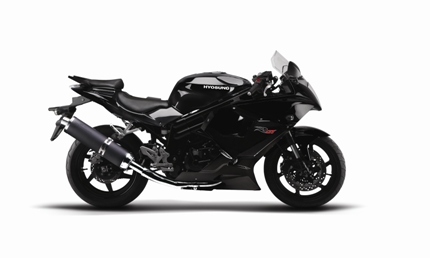 We have New & Used Motorcycles to choose from. Come in & see what's new. 2017 Fuel injected GT650R - 79 HP - Stock! 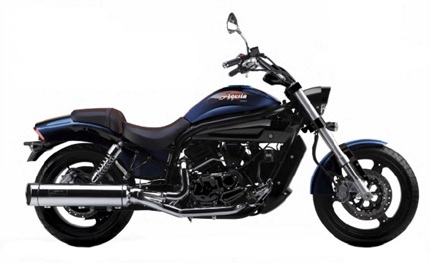 HYOSUNG Accessories Click Here - Pipe It Up! A Fuel Injected V-TWIN 650 Cruiser Rated at 72.1 Horse Power? YES!!!!!!! 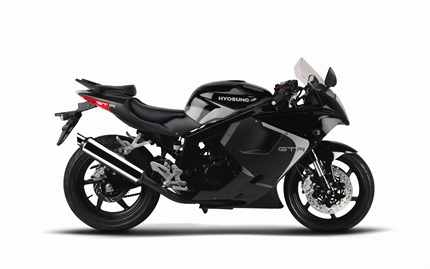 Hyosung Street Bike's Come With a One (1) Year - Parts & Labor Warranty & Two (2) Years on Parts!